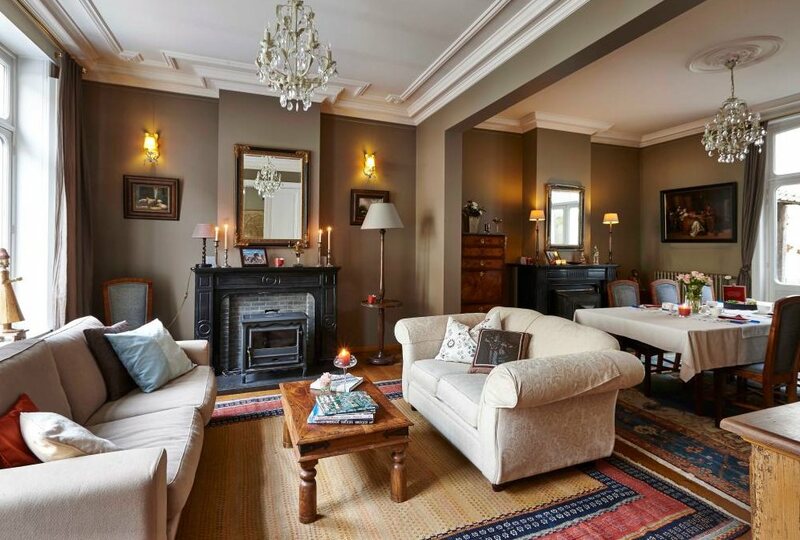 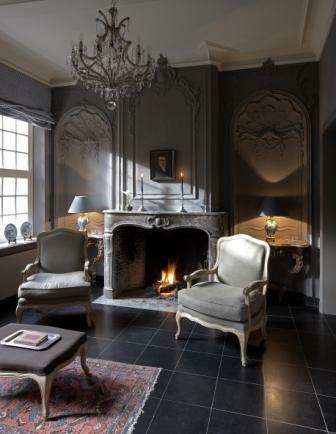 Charming suite in a unique 18th century listed building in Bruges for 2 people . 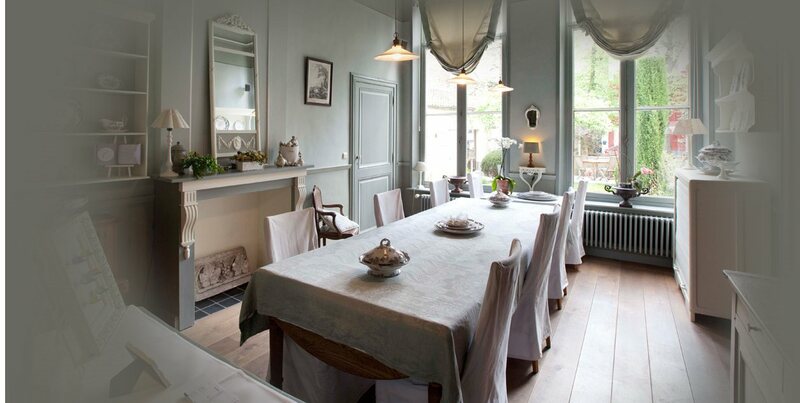 We knew when we first arrived at Huis Koning we would enjoy our stay, and we did. 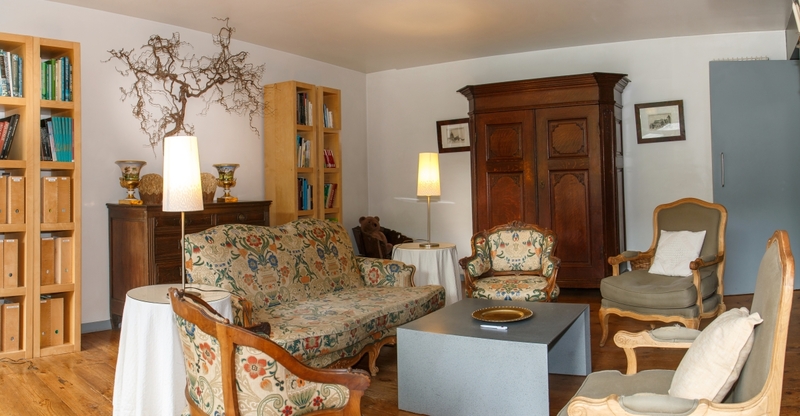 Bonifacius Exclusive B & B is everything is claims to be and more! 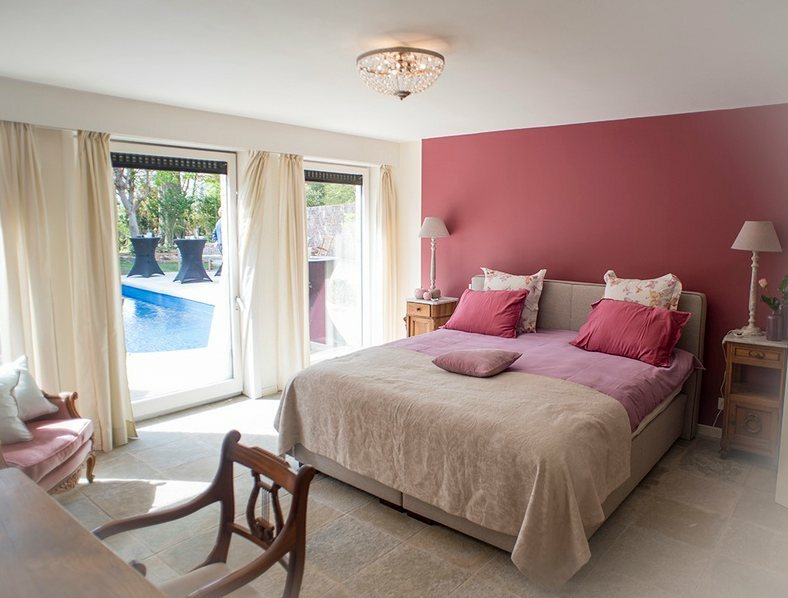 Amazing and tastefully furnished B&B featuring beautiful light, airy, spacious bedroom, with comfy beds and quiet atmosphere. 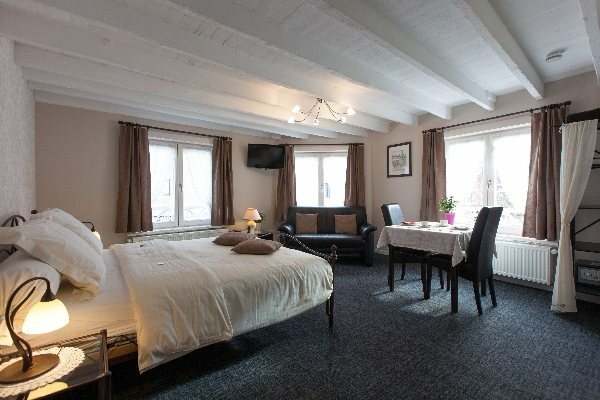 My first time staying in Bruges and we couldn't have found a better place. 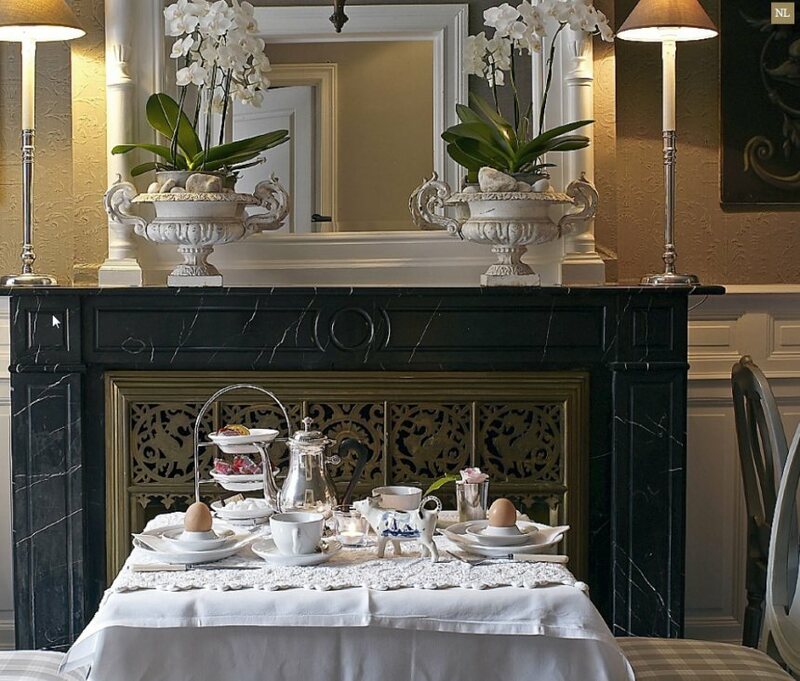 Stunning location and exceptional service. 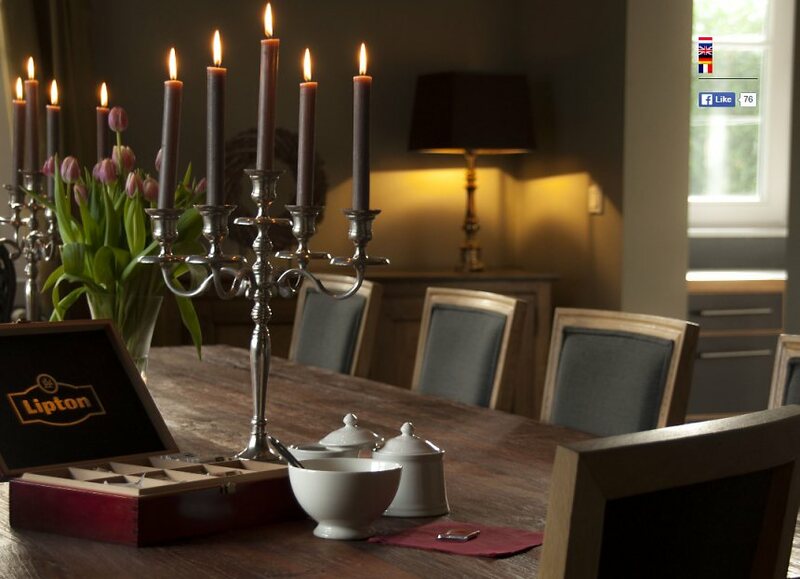 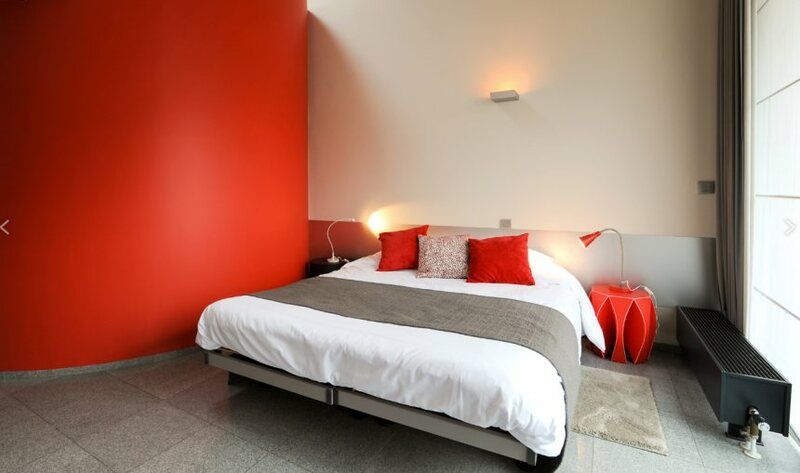 If you are looking for a luxurious, friendly and wonderful stay in Bruges, look no further. 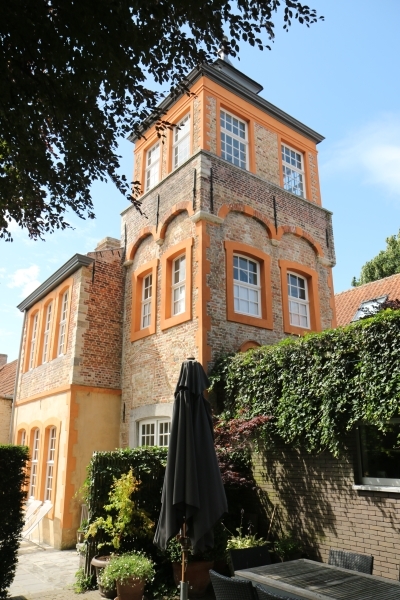 Had a wonderful time staying in this old building with a lot of history! 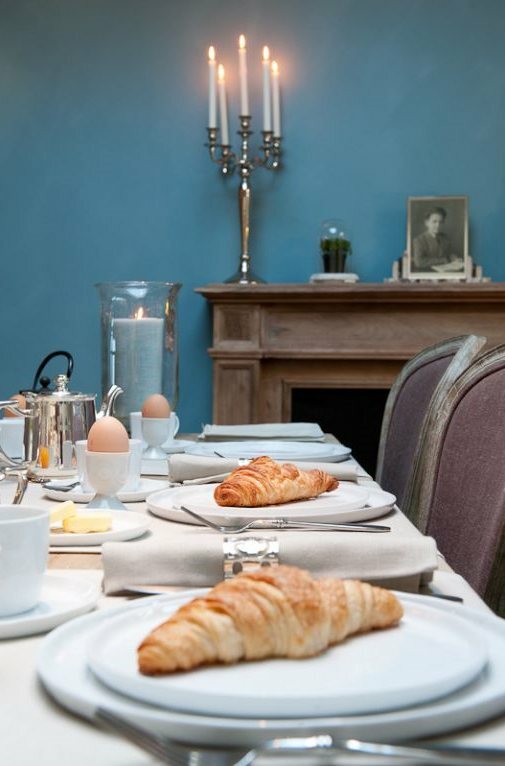 Beautiful accommodations and the breakfast was fantastic! 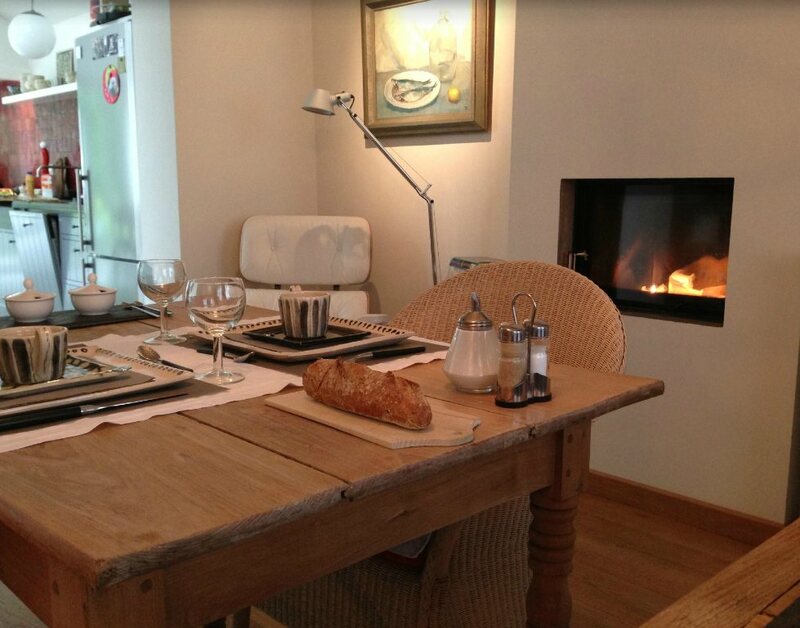 This B&B is one of the best place to stay in Brugge. 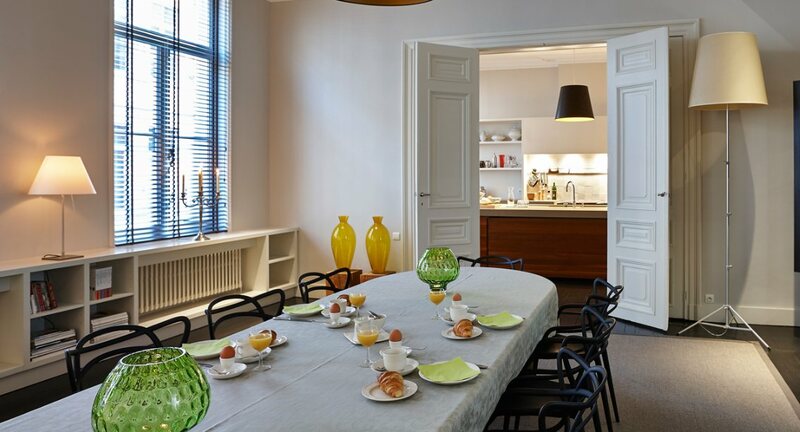 The rooms are so beautiful as the kitchen where you can have breakfast.